We have thousands of contractors available for you that are experts . 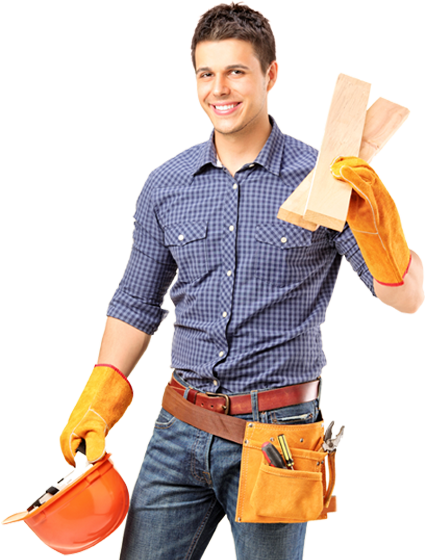 Click here to let us match you with a Handyman expert today. I've been an interior trim carpenter for the past 23 years. I've also done remodel work since I was a kid. I love working with my hands, and seeing the smiling faces when the project is completed. I own all my own tools, and have a great work ethic. An experienced handyman for over 15 years. Experienced in residential, apartment units, and commercial office work. My experience comes from owning and repairing my own rental properties, as well as several homes. Commercial experience mainly in office environments. Able to diagnose most any home repair needed and also very aware of when to bring in a specialist when it is outside my area of expertise.